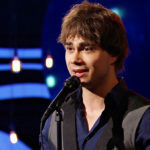 After more than 3 years, Alexander Rybak returns to Finland to perform. 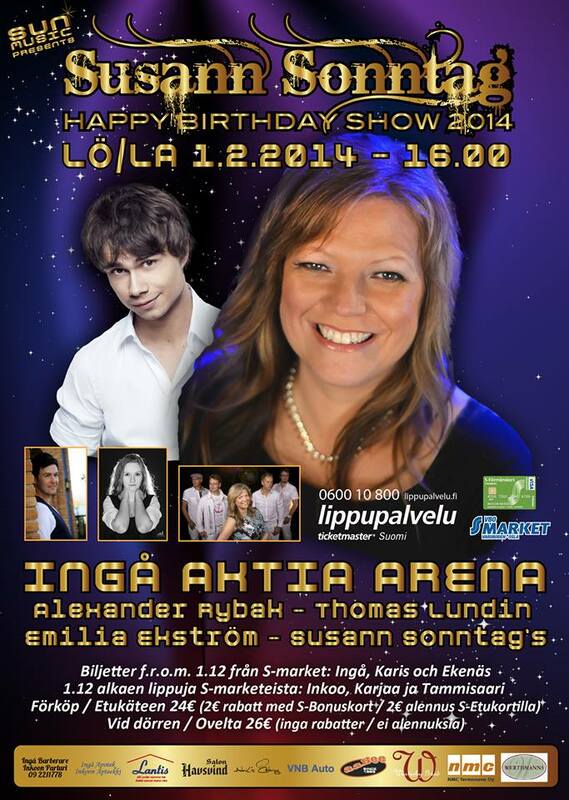 On February 1st, he will be a guest-artist in the Susan Sonntag Birthday Show in Ingå, Finland. Other artists in the show are Thomas Lundin, Emillia Ekström and of course – Susann Sonntag and her band. More information and ticket-info here. Ha det så bra, hoppas att vi ändå ses någon gång!